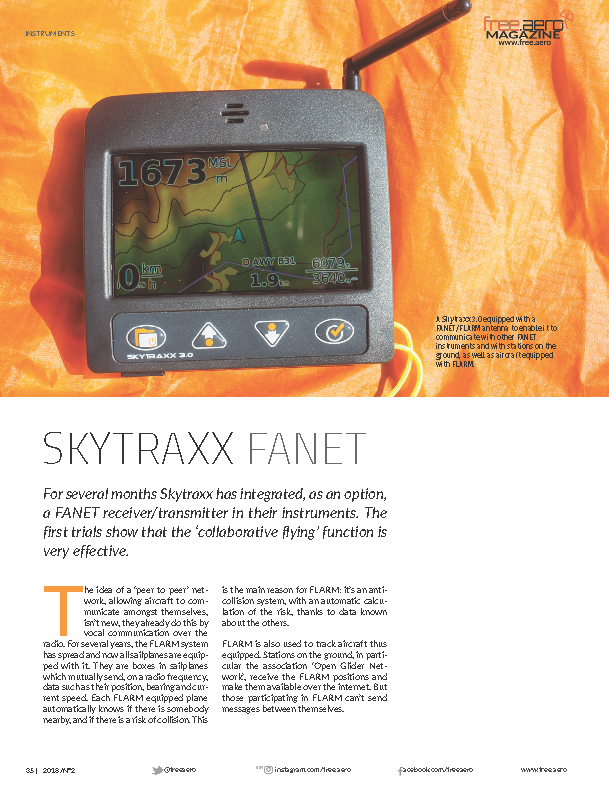 For several months Skytraxx has integrated, as an option, a FANET receiver/transmitter in their instruments. 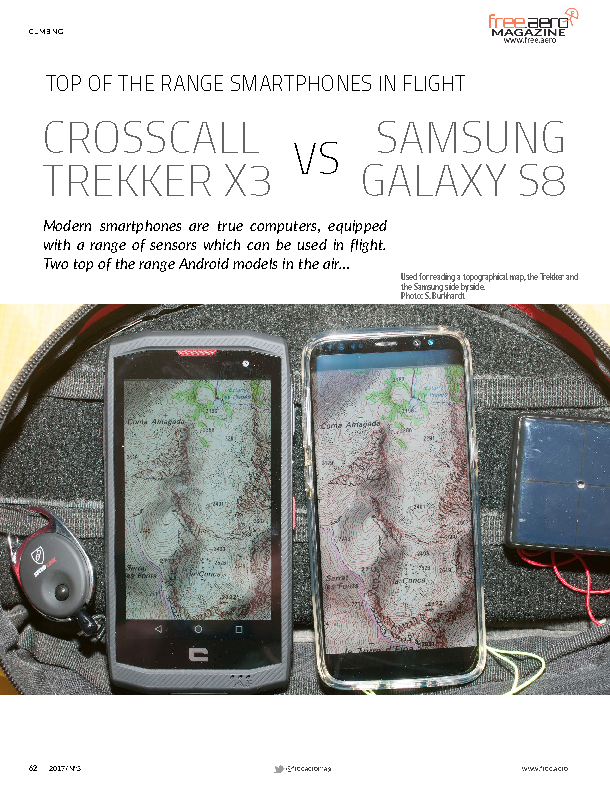 Our review: a Skytraxx 3.0 equipped with a FANET/FLARM antenna to enable it to communicate with other FANET instruments and with stations on the ground, as well as aircraft equipped with FLARM. The first trials show that the ‘collaborative flying’ function is very effective. 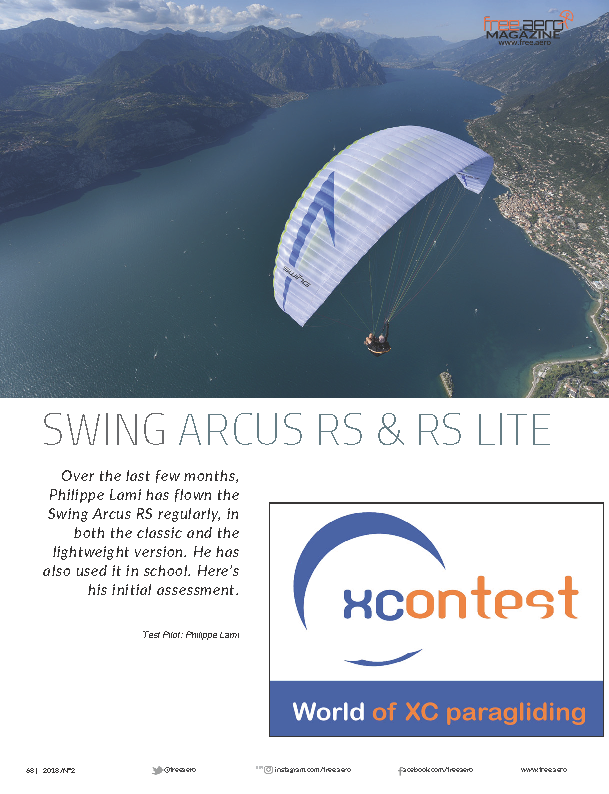 Our test pilot Philippe Lami has flown the Swing Paragliders Arcus RS over several months, in both the classic and the lightweight version. He has also used it in school. The German manufacturer Swing now equips its whole range with their inhouse #RAST technology, developed by their R&D team, led by Michael Nesler. It first appeared at the Coupe Icare in 2016 on the school wing, the Mito. One effect of the RAST: we noticed, during the course of multiple test flights, that the wing never overflew! In fact, the scoop was done in 2 steps, without any heaviness. The Arcus RS / RS Lite was also really calm in deliberately induced collapses! In fact, only the front part of the leading edge crumpled. The rear part remained inflated and prevented the collapse from biting deeply into the chord. Less depth equals less rotation, indeed none. Sacha Dench has been awarded the Britannia Trophy for Flight of the Swans. She flew thousands of kilometres by paramotor to help birds. 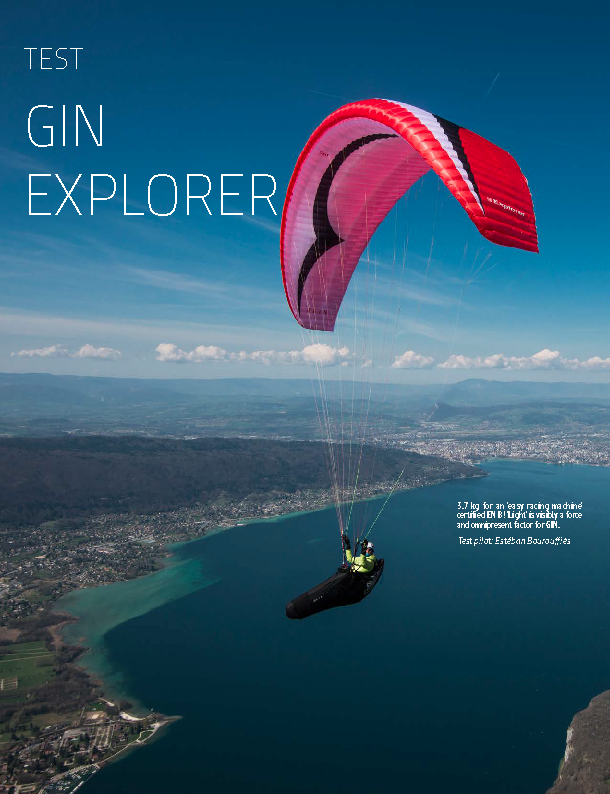 Read again the interesting account of her adventure, published in Free Aero Magazine 8_2016. 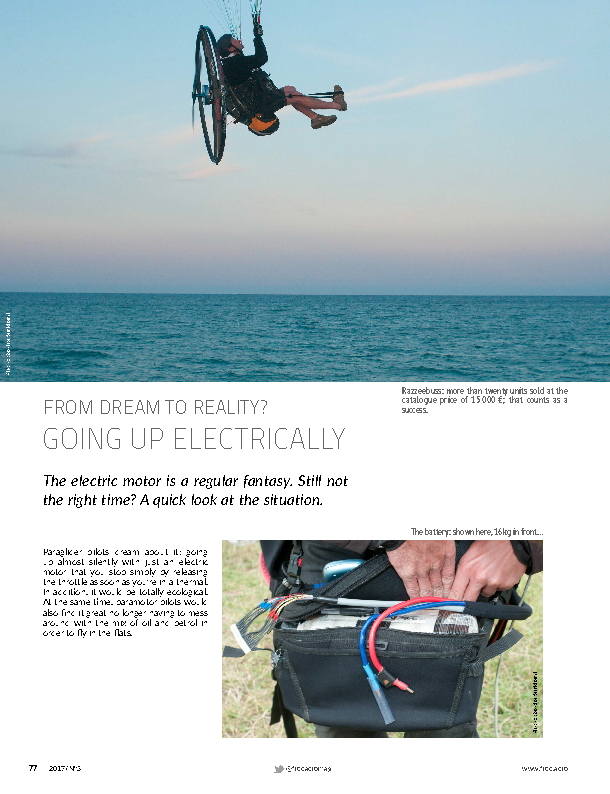 Sharing your passion with children: obviously it is ideal to fly with them on a tandem adapted to their weight. But with a passenger weighing 20-30 kg, you can easily find yourself too low in the weight range, which is often a minimum of 130 kg. Flying at the bottom end of the weight range has some disadvantages. 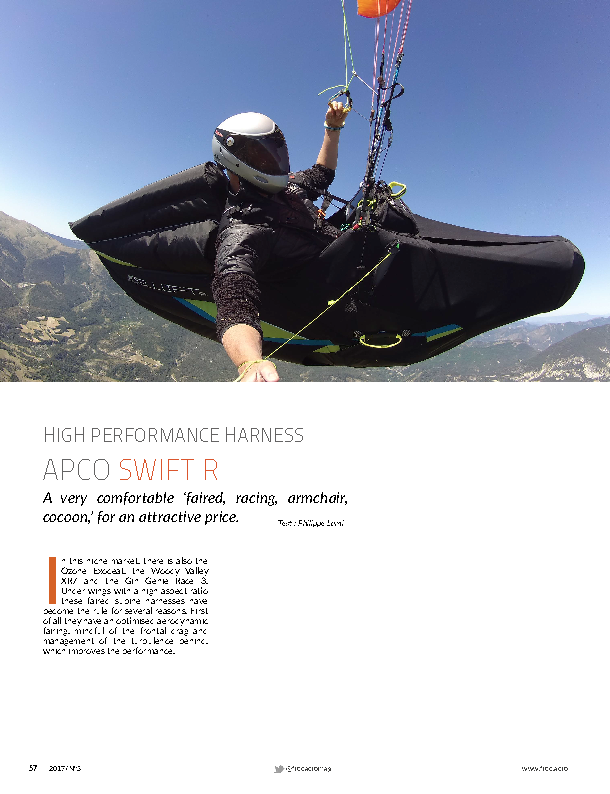 Another topic in this article: special spreaders and harnesses for lightweight passengers. 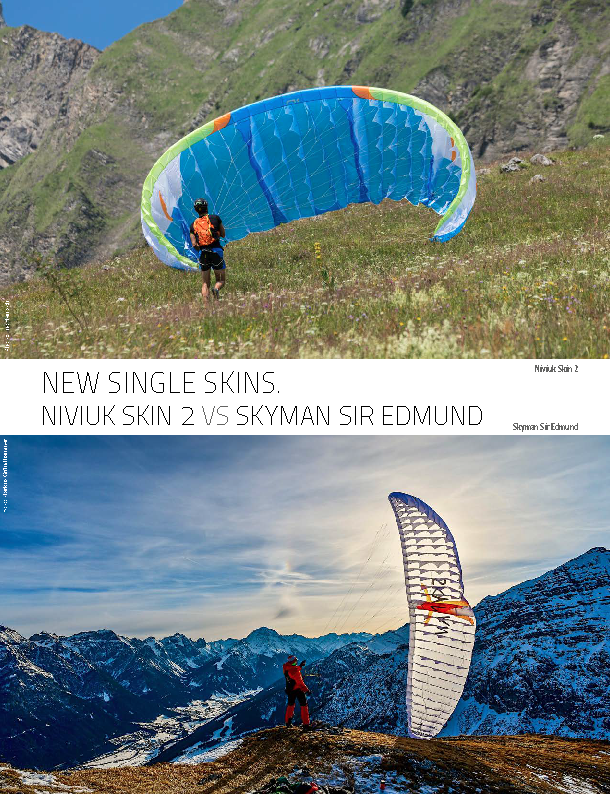 In good conditions, foot launched paramotors let you easily take passengers of all sizes. You can count on requiring a minimum of 0.16 HP/kg of all up weight, to be comfortable. Thus a pilot and passenger each weighing 80 kg would need 160 x 0.16 = 26 HP to be comfortable. 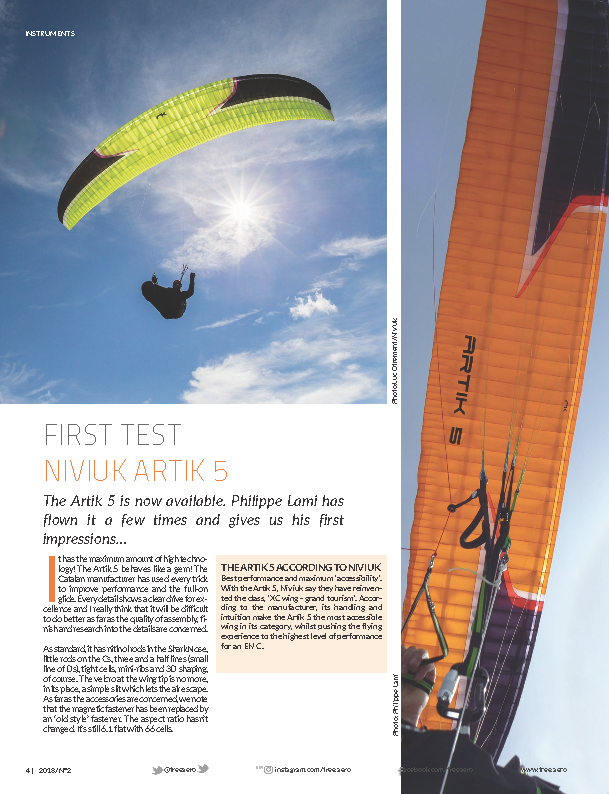 The launch of the Takoo 4 tandem was eagerly anticipated, as the bar had been set very high with the version 3, which already largely satisfied the needs of lots of pilots and not just the professionals. 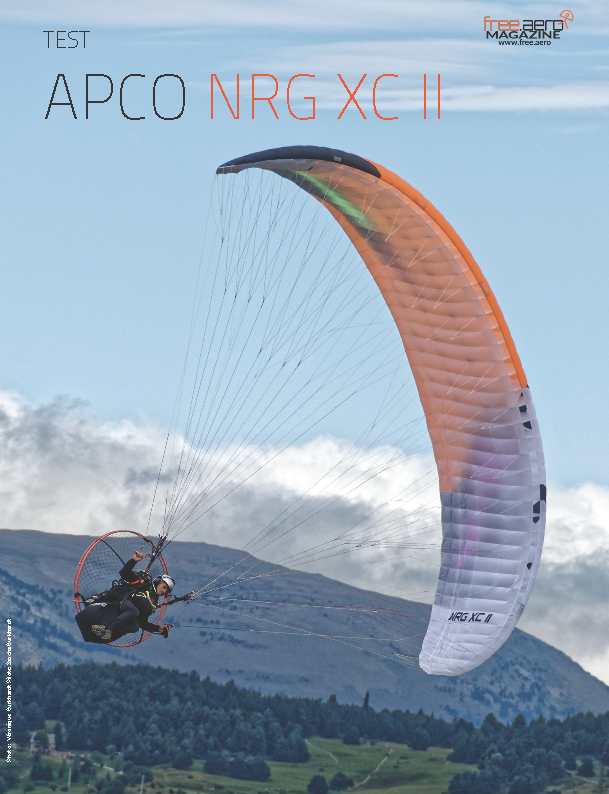 The Apco Game 42 (pronounced ‘four two’, almost identical to ‘for two’) is the current tandem from the Israeli manufacturer. A promising modern wing. 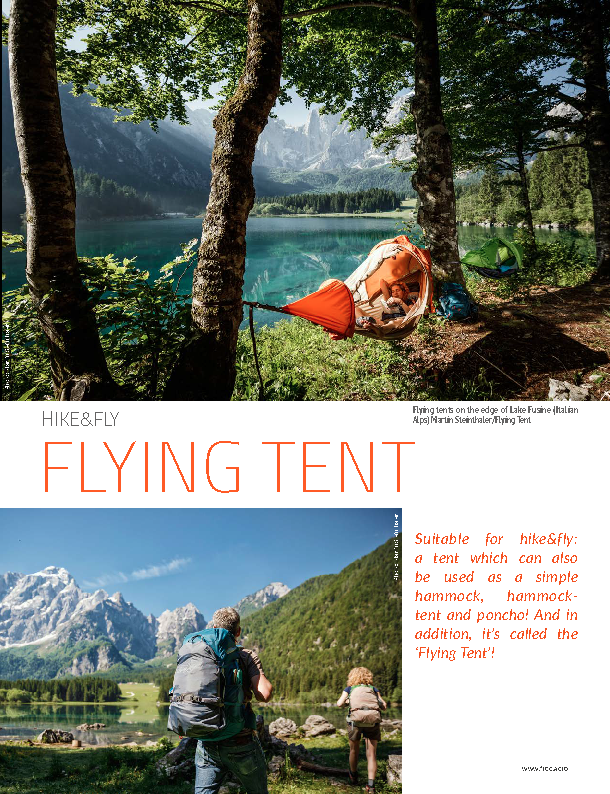 Suitable for hike&fly: a tent which can also be used as a simple hammock, hammock-tent and poncho! And in addition, it’s called the ‘Flying Tent’! 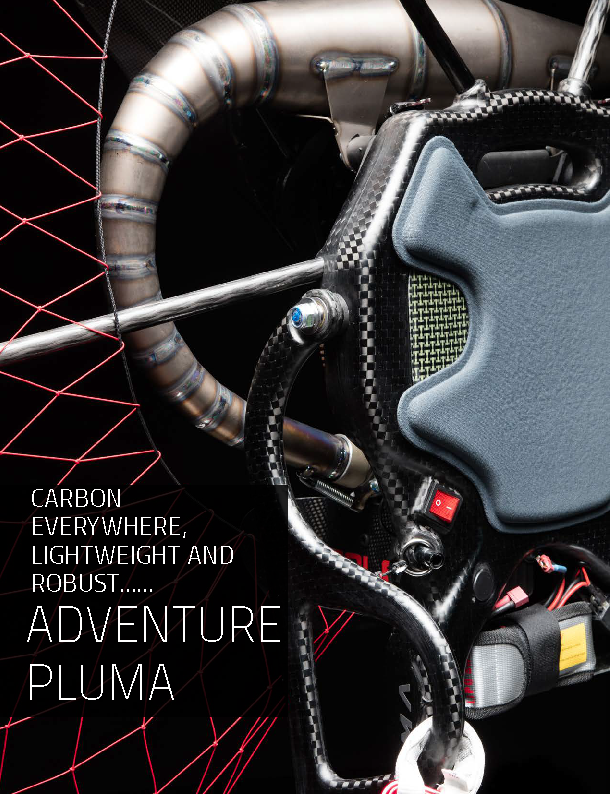 Adventure are getting lighter: the PLUMA is a chassis which reflects a remarkable evolution from the manufacture to the finish. 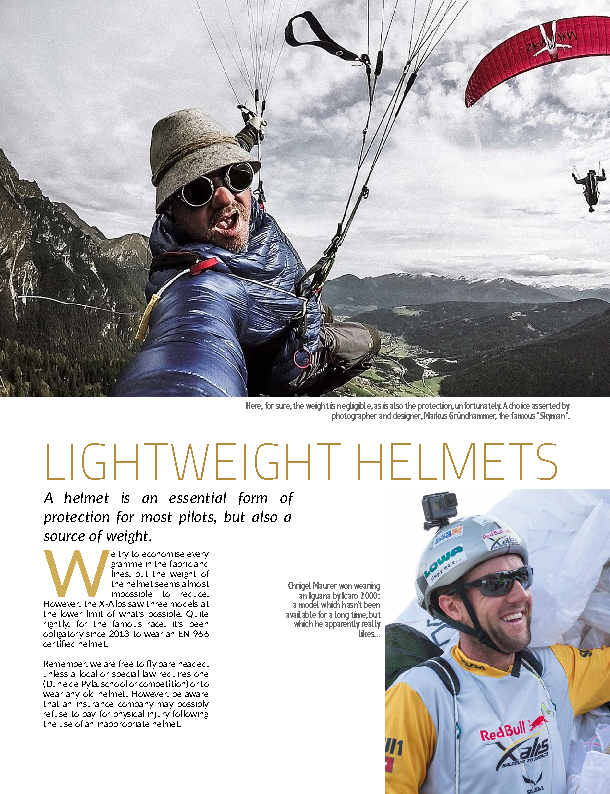 A helmet is an essential form of protection for most pilots, but also a source of weight. 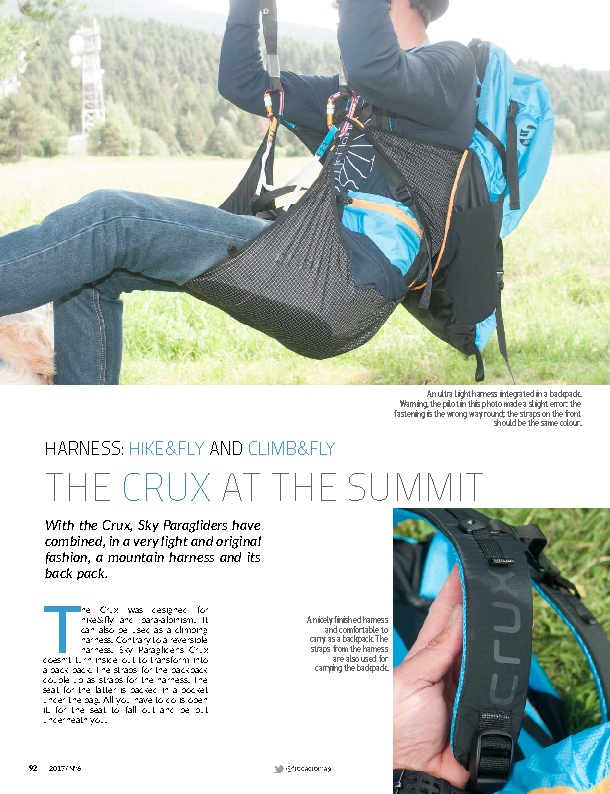 With the Crux, Sky Paragliders have combined, in a very light and original fashion, a mountain harness and its back pack. 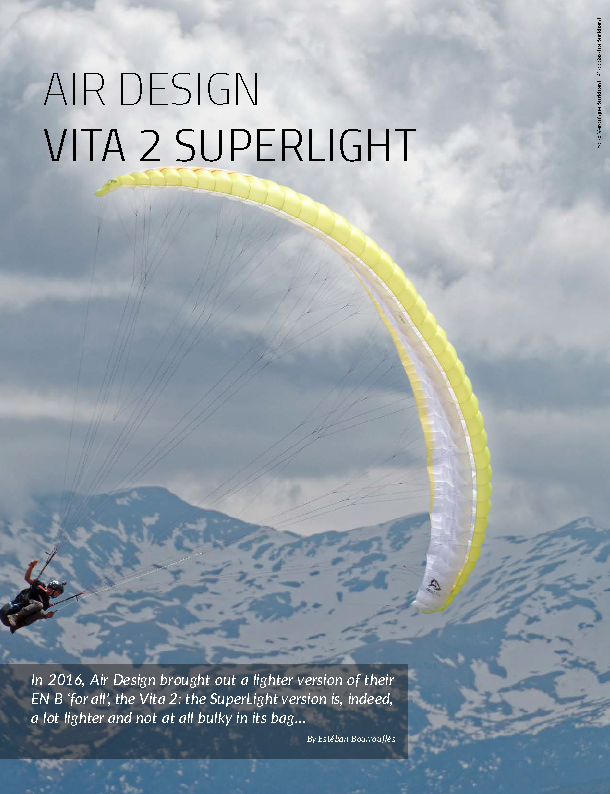 The Ozone Delta 2 is still, to this day, a great success in the big family of sports wings. More than 2000 have been sold worldwide making it the model of which Ozone have produced the most since the brand began! An even more amazing achievement given that it’s an EN C wing, less ‘general public’ than the mainstream market, which favours EN B or indeed B+. 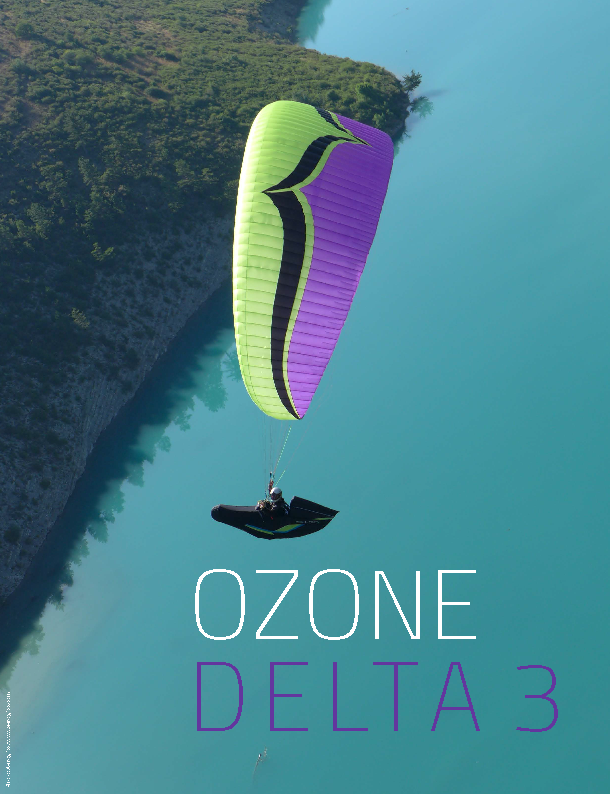 The challenge was therefore massive, and the Ozone R&D team spent more than two years and about fifty prototypes before validating the new baby, which came out this spring: the Delta 3! A very comfortable ‘faired, racing, armchair, cocoon,’ for an attractive price.